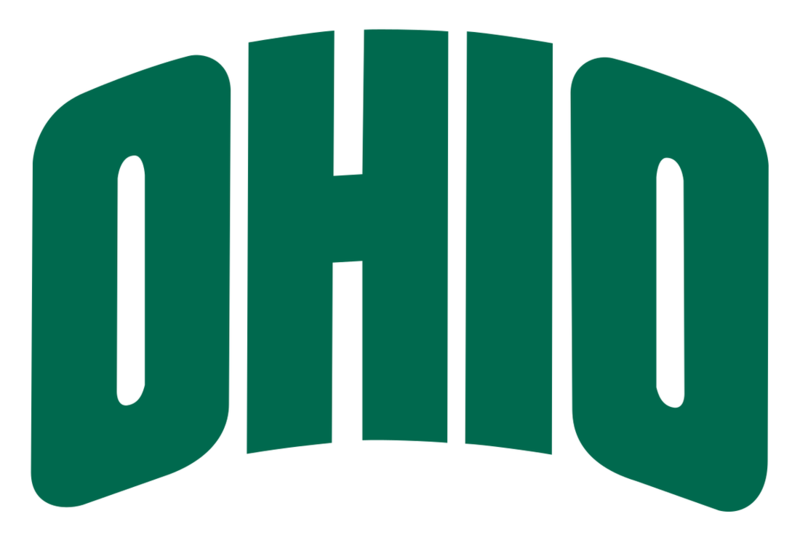 2020 College Football recruiting Top Ranked Scout Trout Elite Quarterbacks can be found by recruiting class tabs below. Top Quarterback recruits at Scout Trout are also featured on CollegeFootballToday.Org's Top CFB Recruit Rankings. Click buttons below to view our 2019 QB Recruits at Scout Trout Elite LLC. 2020 QB recruits at Scout Trout are also featured on CollegeFootballToday.Org's Top CFB Recruit Rankings. 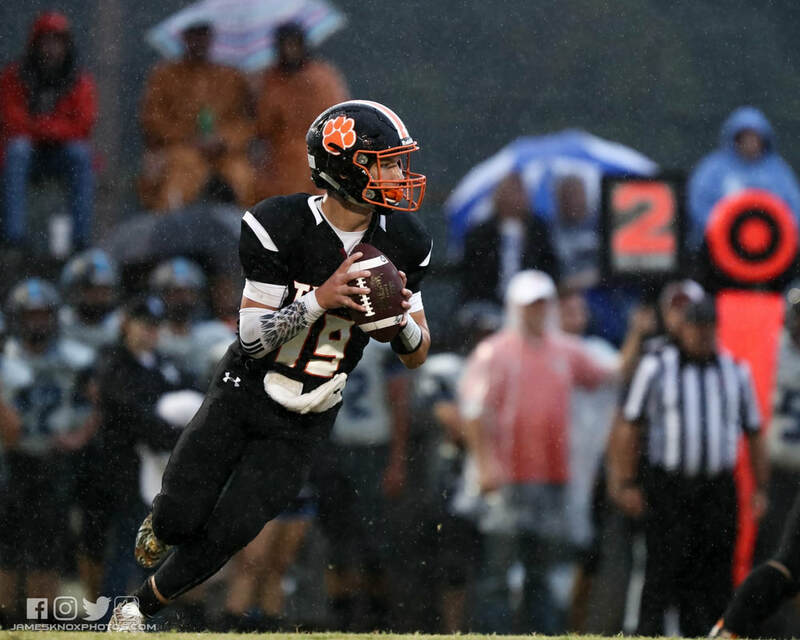 Player Notes - Aaron Swafford won Tennessee Titans "Mr.Football" in the State of Tennessee and for very good reason, as he is one of the best Dual-Threat QB's in all of the land. Aaron has received a few FCS offers and has been hearing whispers that some SEC programs really covet his skills on the defensive side of the football, as a OLB/S at the next level. 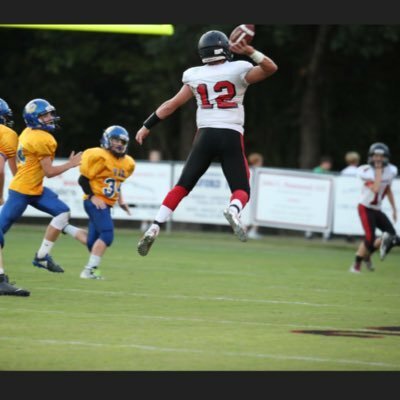 With one of the best combines in the nation, Swafford will prove to be an elite talent for years to come in high school and college football for years to come. Player Notes - Hunter Brooks has a cannon for a arm and is one of the most technically sound QB's I have watched in 2020 on tape. He throws the ball on the run extremely well and has uncanny dual-threat capabilities as a Top 2020 QB Recruit at College Football Today. 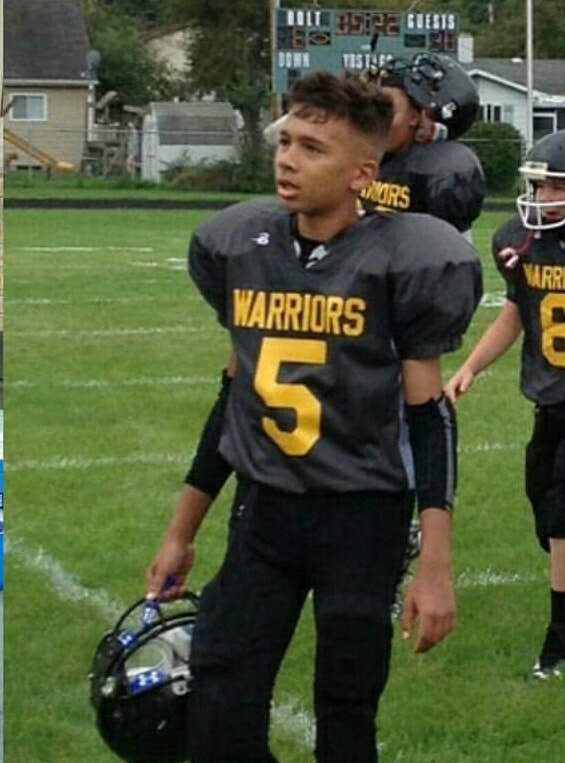 He delivers the football with outstanding precision and shows the ability to throw the ball over the top of the defense with perfect touch passes to his targets. His body weight transition into his throws is excellent and he now sits ranked at 3rd overall on our 2020 Top QB recruit rankings at College Football Today. 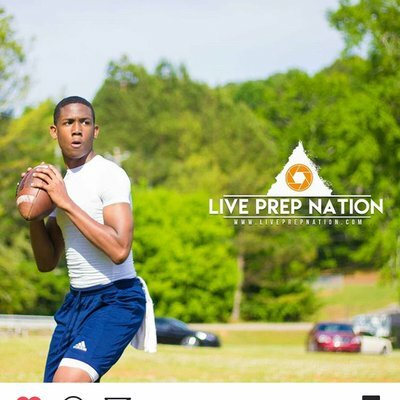 Player Notes - BJ Crossen is a extremely gifted dual-threat quarterback, who can make big plays for his team with his feet or through the air. With outstanding overall mechanics in his throwing motion and his ability to read the defense on option plays, I believe BJ is by far one of the top dual-threat athletes I have seen on tape in the Class of 2020. 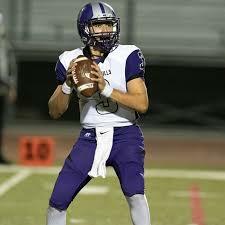 We have a heavily talented 2020 QB class at Scout Trout Elite & College Football Today, and we look forward to watching Crossen compete in our 2020 QB recruit rankings up until 2020 National signing day! 2022 QB recruits at Scout Trout are also featured on CollegeFootballToday.Org's Top CFB Recruit Rankings. 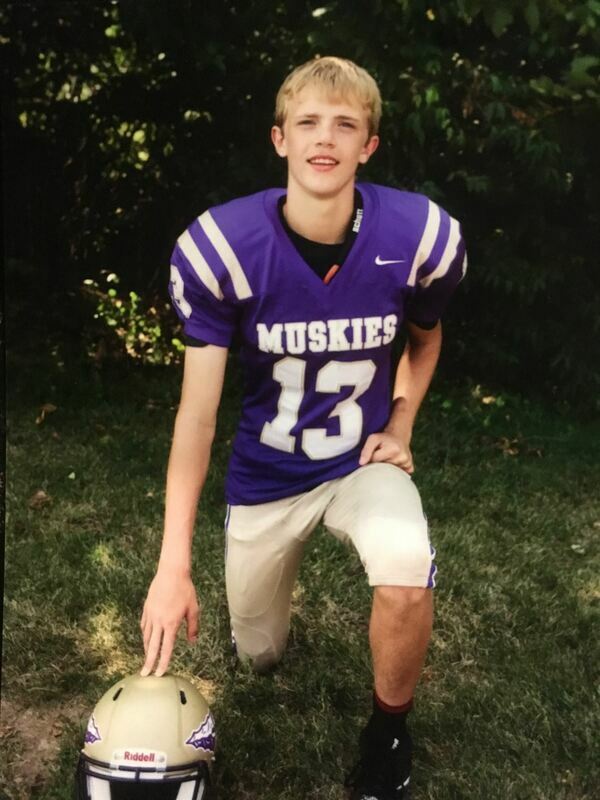 Player Notes - Brody Leetun is a outstanding Class of 2022 QB recruit and shows very good mechanics delivering the ball from the pocket. He also is very good at escaping pressure and shows very good agility as a promising dual-threat quarterback out of Colorado. With incredible academics and a brilliant upside on the gridiron, Brody will be entering our College Football Today 2022 National College Football recruit rankings! More news coming soon! Extremely accurate passer that was able to throw for 15 passing touchdowns in the 8th grade. Very gifted runner and accurate passer for such a young age. Has tremendous size and athletics to match good throwing technique. As he learns to use his body more in his throws he will develop into a big time D1 QB at the next level. 2021 QB recruits at Scout Trout are also featured on CollegeFootballToday.Org's Top CFB Recruit Rankings. 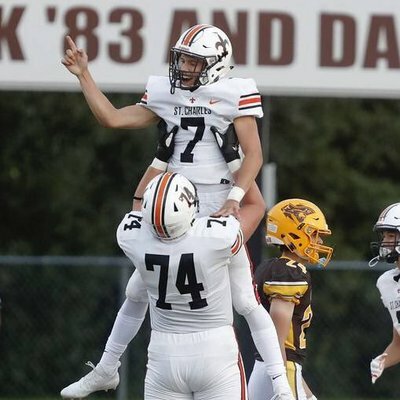 Player Notes - Zander is a big 2021 Quarterback who is very impressive when watching his tape. His throwing motion for his age is remarkable in the way he releases the football and his arm strength appears 2nd to none in his class thus far in our 2021 recruit evaluations. The accuracy and timing Morgan shows when delivering the football in the short passing game is quick, as well as extremely efficient and he shows brilliant touch on his deep ball. Zander will grade out very highly in our 2021 Top Football recruit rankings at College Football Today and we are very excited he has joined the Scout Trout Elite QB recruit program. 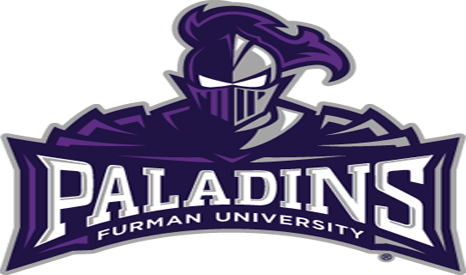 Player Notes - Holden is one of the top ranked QB recruits at College Football Today and shows exceptional skills in all areas needed to excel at the collegiate level. He has a uncanny dual threat presence & delivers the ball perfectly when on the run. He squares his shoulders perfectly on tape and can make all of the big time throws needed and is one of the most athletic QB's I have watched on tape in the 2021 college football recruiting class. The Top Junior College Quarterback at Scout Trout is also featured on CollegeFootballToday.Org's Top Junior College FB Recruit Rankings. 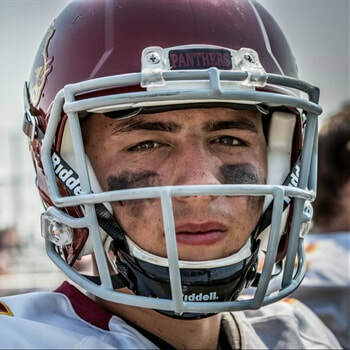 Player Notes - Jaylen Machado is a big time All-Conference QB out of Sacramento City College in the Cali JuCo circuit. He is very refined technique wise and moves very well in the pocket. Coaches like PJ Fleck at Minnesota have already taken notice to his stellar performance as a JuCo QB and believe he is a FBS QB talent. 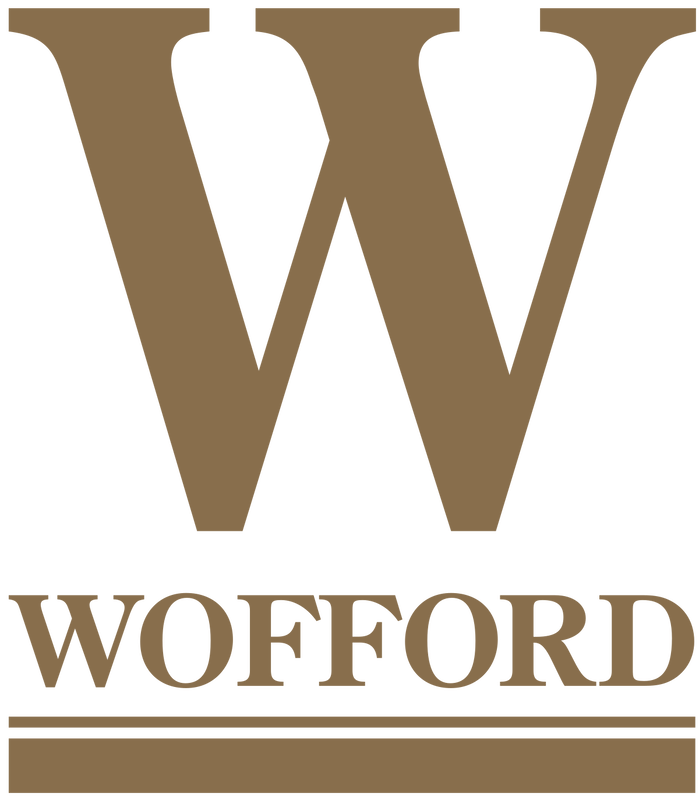 I would go a step further and say that he is certainly a scholarship level QB and in the right offensive scheme could lead a college program to the mountaintop of college football. He reminds me a lot of Tanner Rickle, who has begun to receive offers as our Top rated 2019 QB, as he throws the football with remarkable touch. 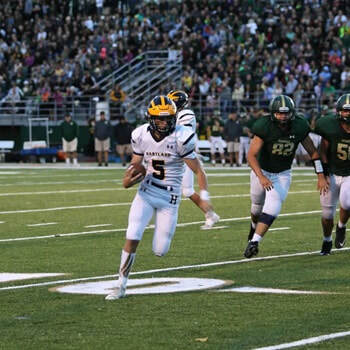 Player Notes - Joey Conflitti is a tough competitor on the football field and shows outstanding overall potential as a top 2023 quarterback recruit at Scout Trout Elite & College Footbal Today. Joey already is starting to show great overall mechanics in his throwing technique and leads his team downfield very effectively as he is able to create big plays in the passing game. 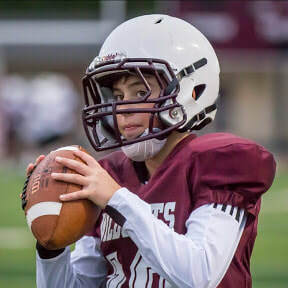 I expect Joey to progress rapidly as a top 2023 quarterback recruit out of Whitehouse,Texas.